Will smile and pose for vegan-friendly food! Published Aug. 11, 2018 at 2:00 p.m. It might seem impossible, but the Wisconsin State Fair has food suitable to fit the vegan criteria. The State Fair has a wide range of food as we all know, but I was pleasantly surprised with the options for vegetarians, vegans, you name it. Expecting to come into the fair looking for vegan food whilst leaving with nothing but water in hand, it turned out I was mistaken. 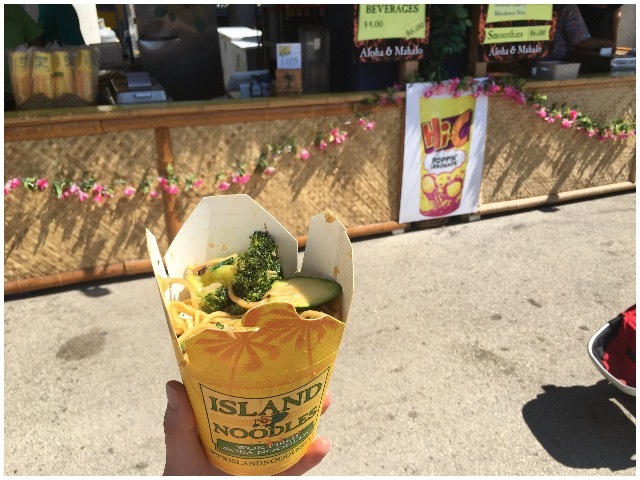 When I first walked in, I saw the Island Noodles stand – and what did I see next to its menu's first noodle dish. Yes, you guessed it: vegan! And that was far from the only one. Here are my vegan highlights from the State Fair. A little soy sauce, veggies, soba noodles and some wok fired lovin'. Cool down the summer heat with some good ol' fashioned lemonade. Always a hit – and technically vegan! 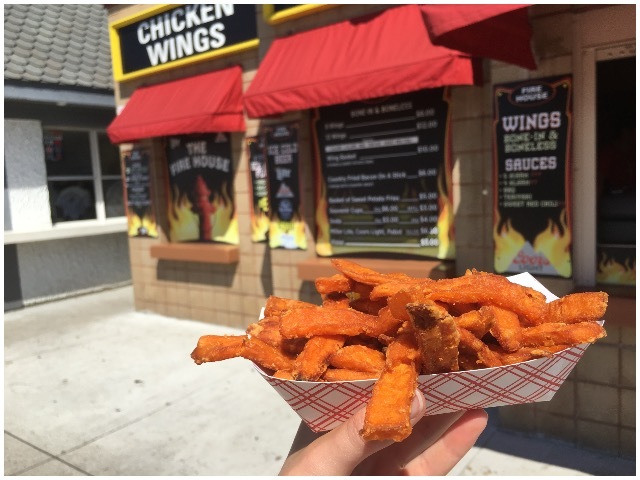 The basket of sweet potato fries from The Fire House were delicious. I'm a huge sweet potato fan, so when I spotted these out of all the other regular fries, I had to go for it. 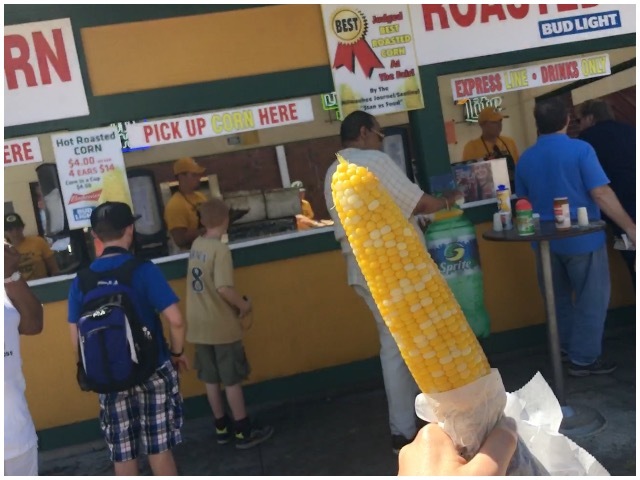 This was surprisingly my first corn on the cob of the summer season – and it did not disappoint. Just make sure to tell them to hold the butter. Then, after you pop over to their table of seasonings, you'll realize you didn't even need the butter because the corn was so juicy! 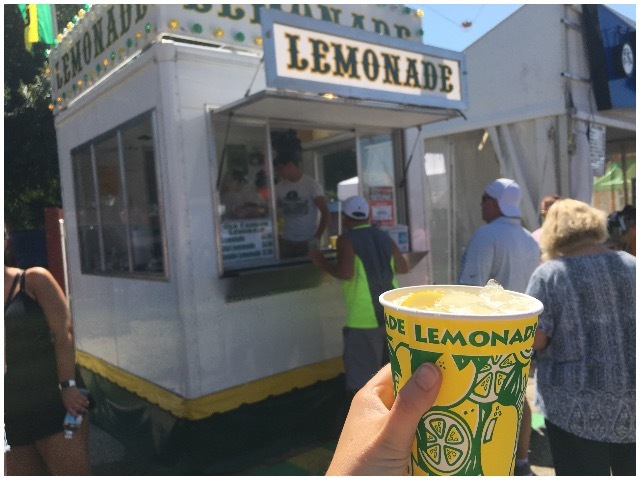 A classic combo – and a shoe-in refreshment for your hot Wisconsin State Fair days. Make sure to say dairy free and you'll have yourself a sweet delight within minutes. 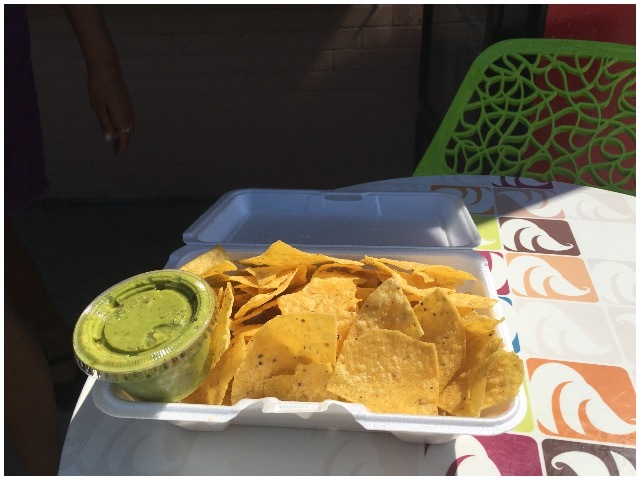 Fiesta Grill and Cantina came in to save the day with its guacamole. Praise all things avocado! A great snack to share with friends – or just yourself because sometimes guac is the only friend you need. 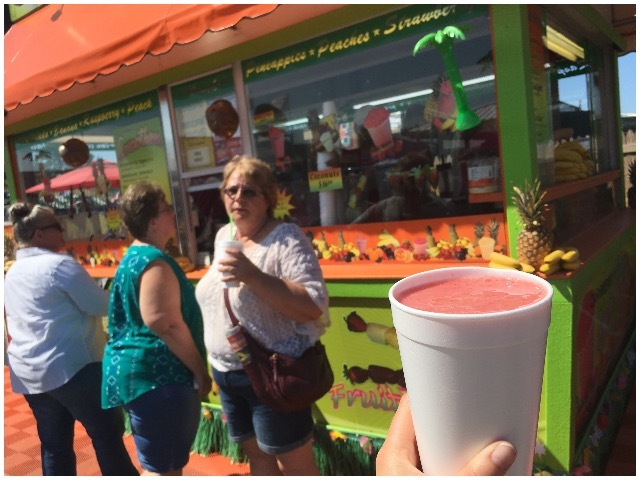 So, whether you are allergic to dairy, a voluntary vegan or simply a lover of food, keep my vegan highlights in mind next time you head to the State Fair. Happy eating!